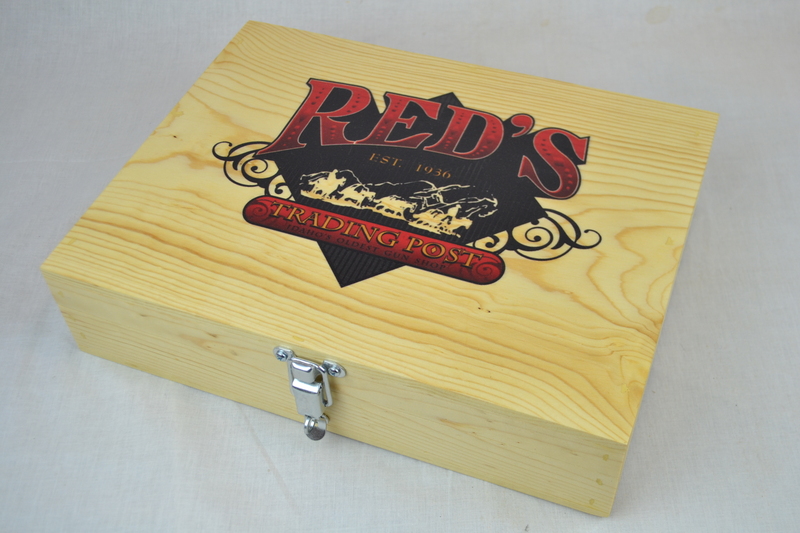 Old Fashioned Wooden Lug Box 19x14" - Poole & Sons, Inc.
Old Fashioned Wooden Lug Box. 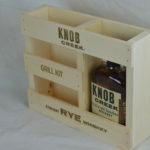 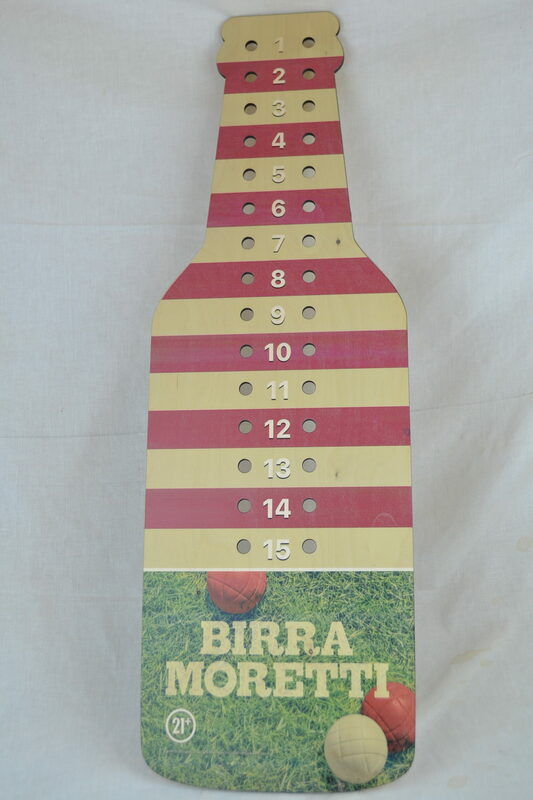 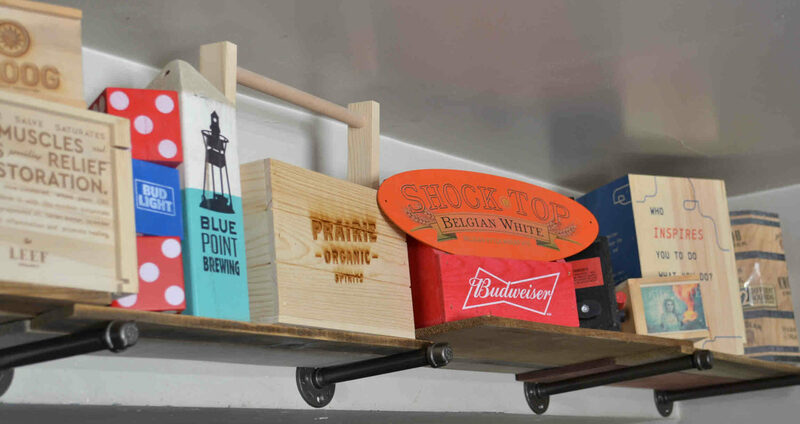 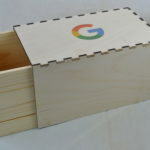 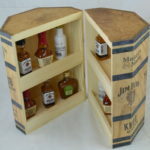 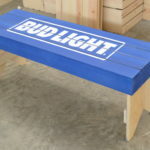 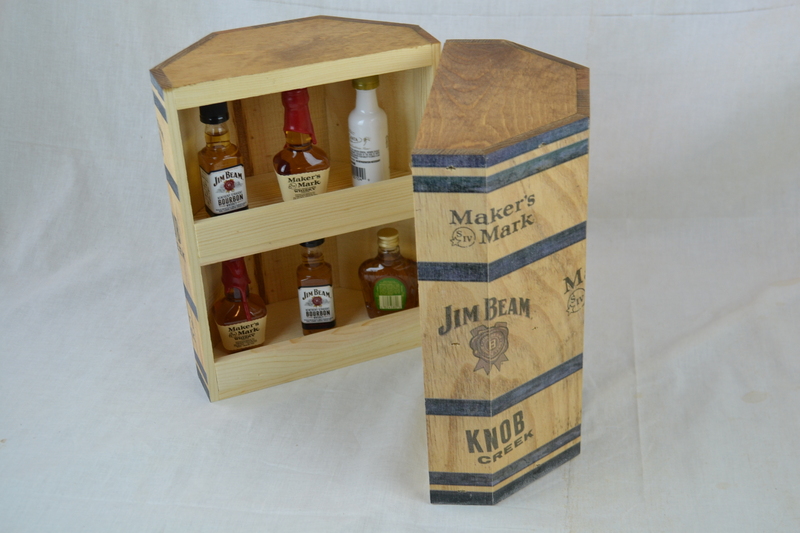 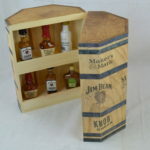 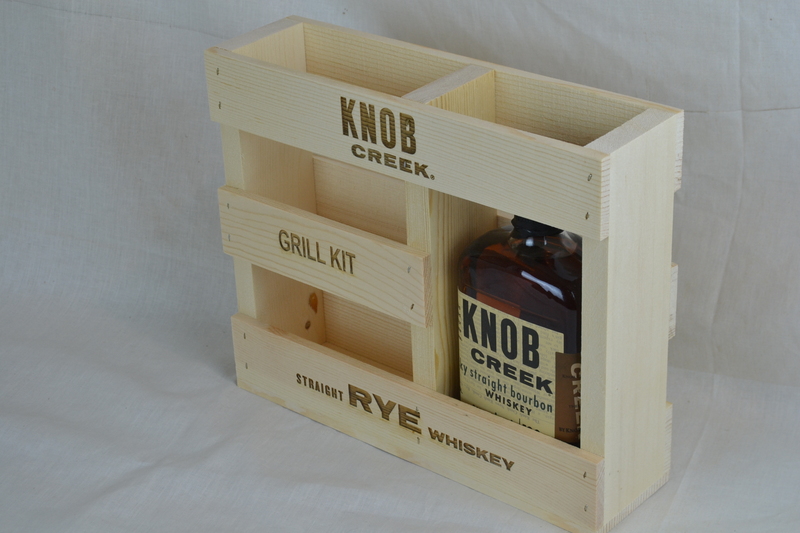 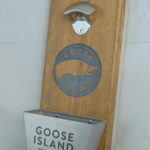 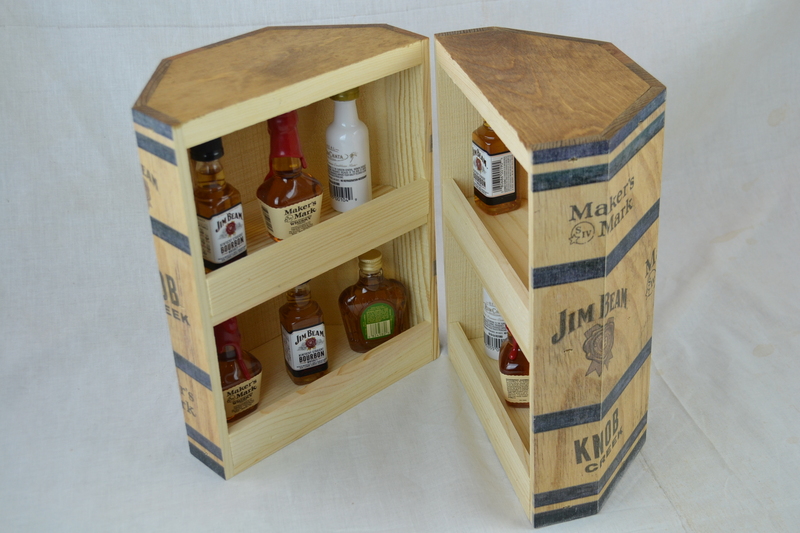 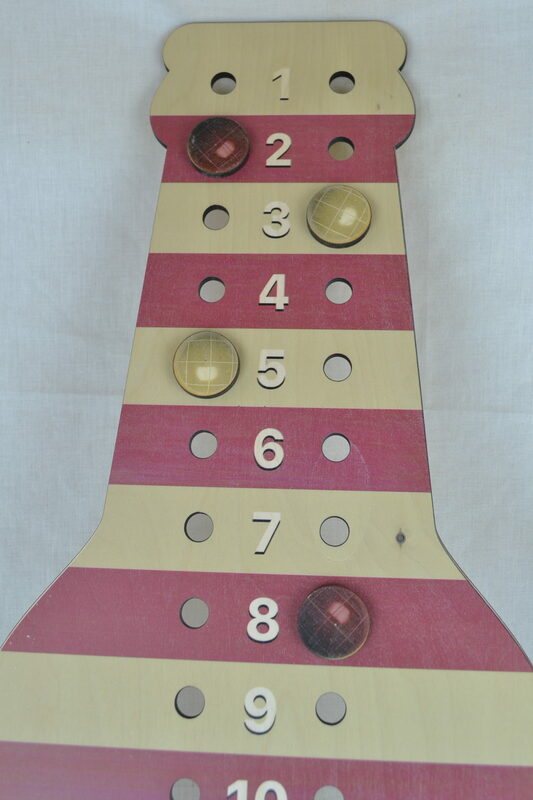 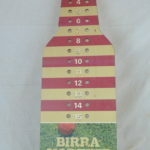 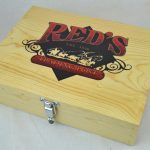 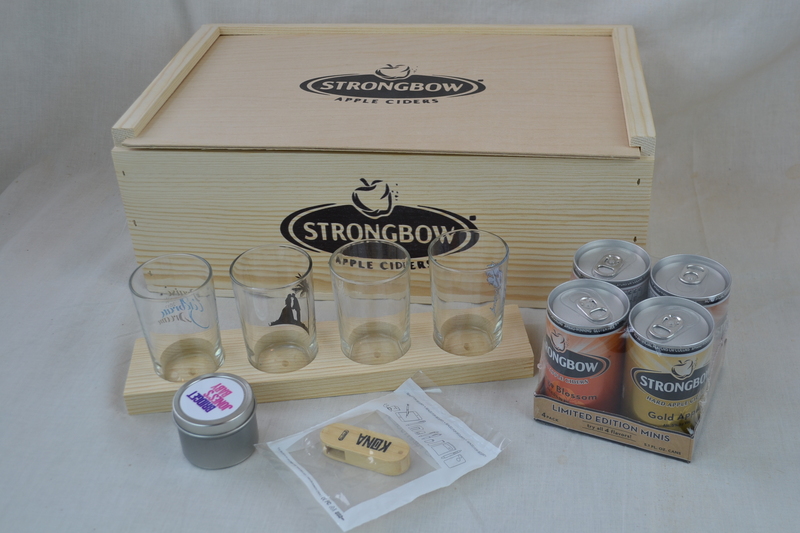 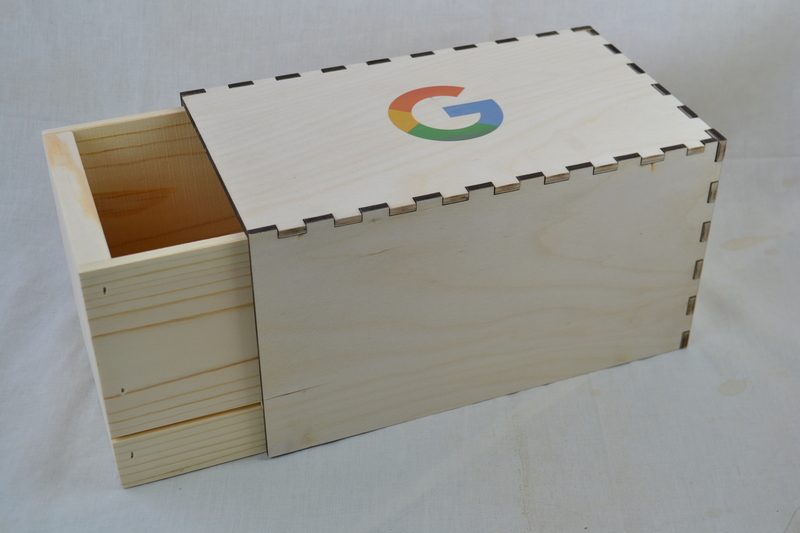 Old Fashioned Wooden Lug Box-Beverage Bottle Box. 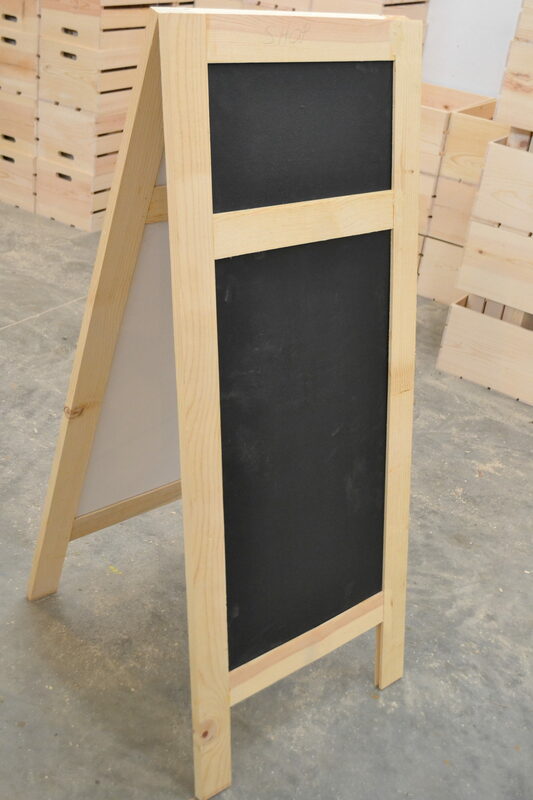 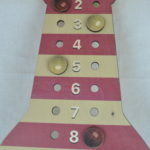 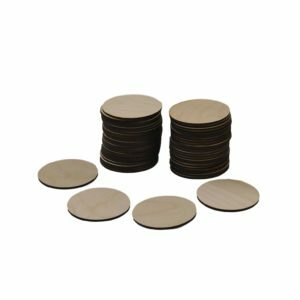 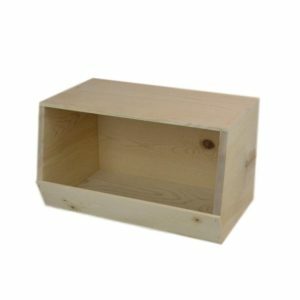 Measures 19 1/2 x 13 1/2 x 5 1/2” high inside dimensions. 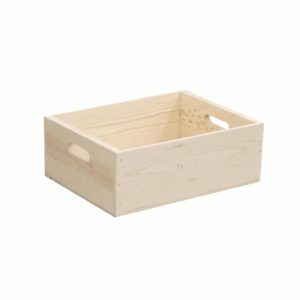 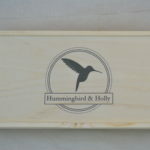 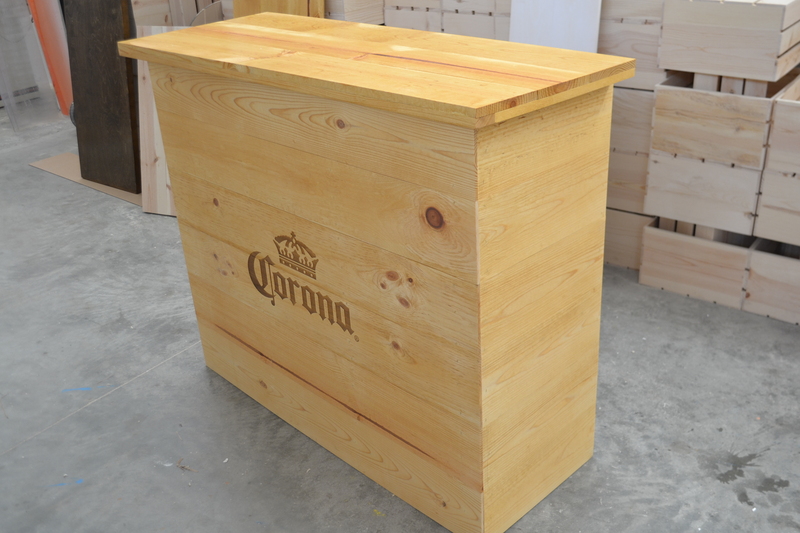 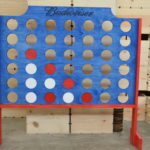 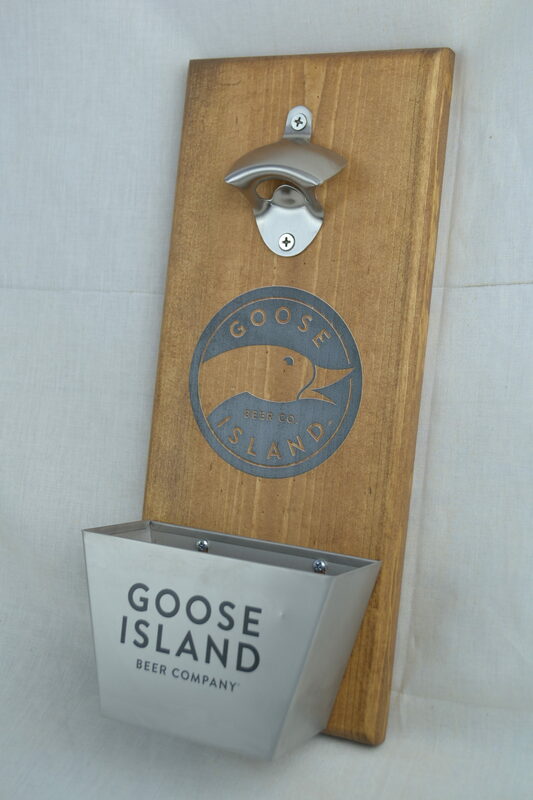 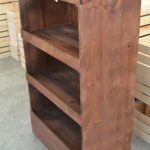 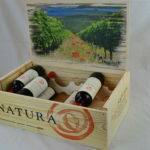 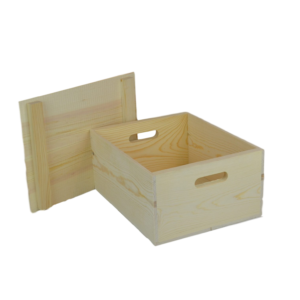 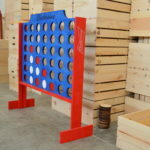 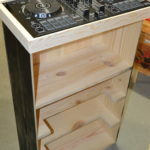 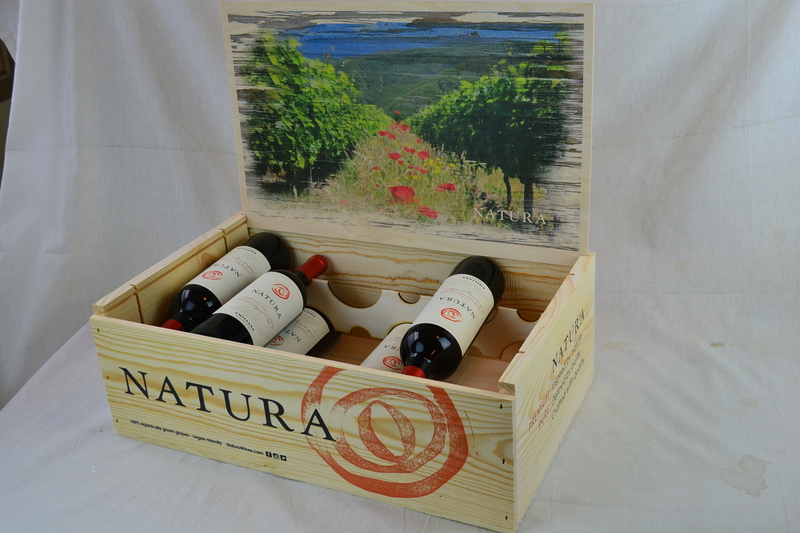 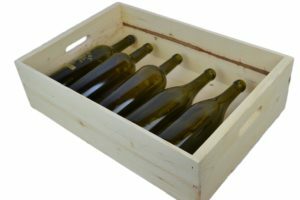 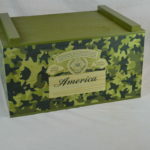 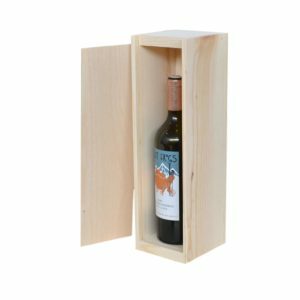 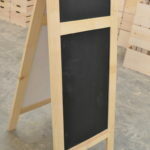 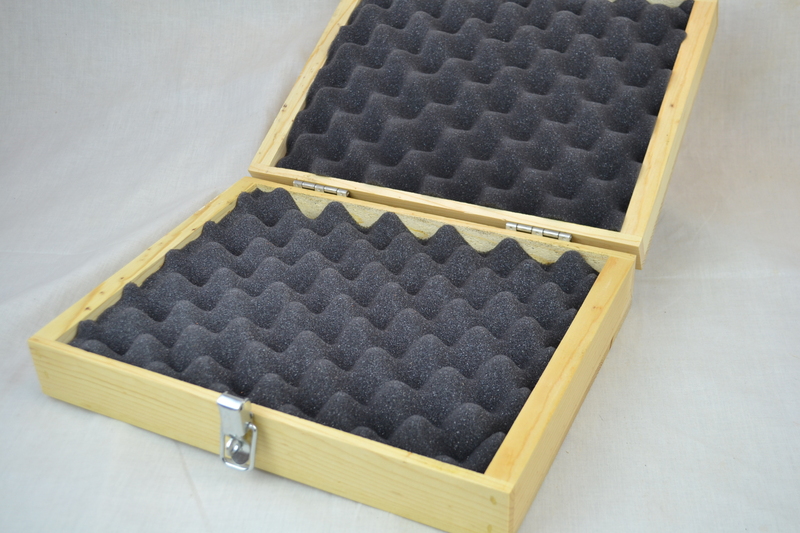 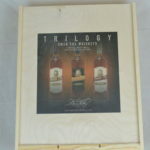 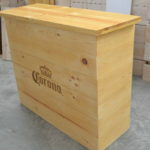 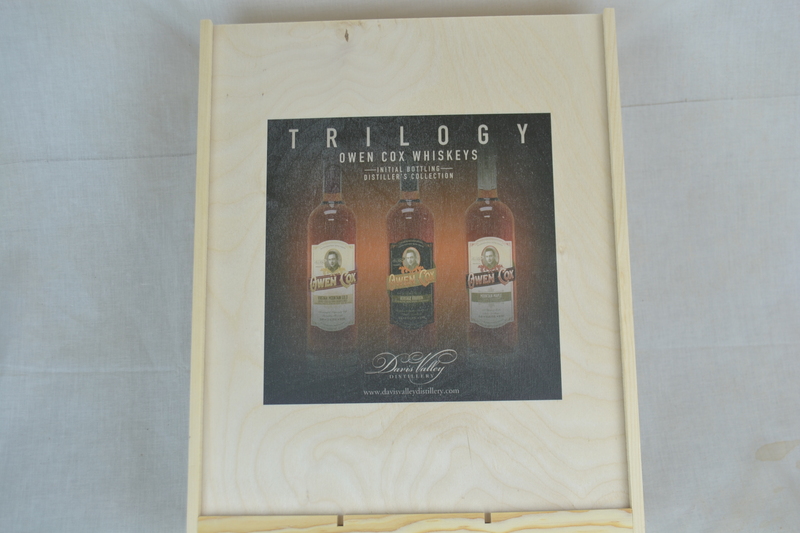 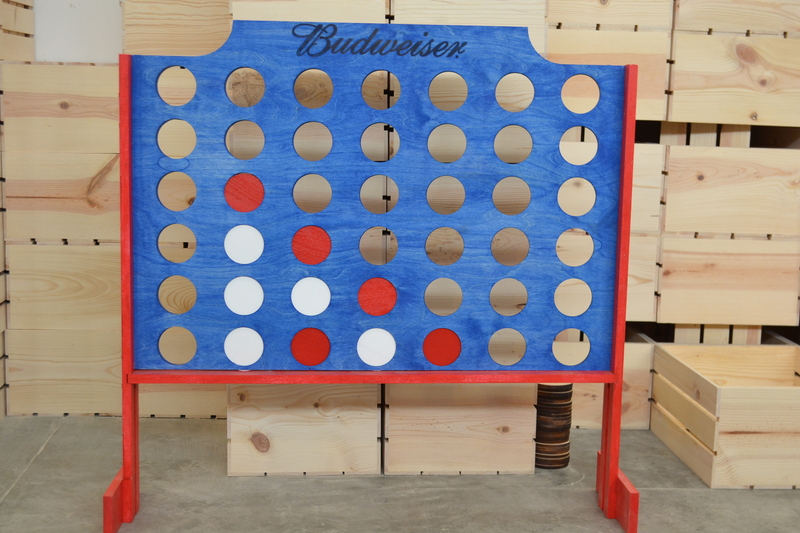 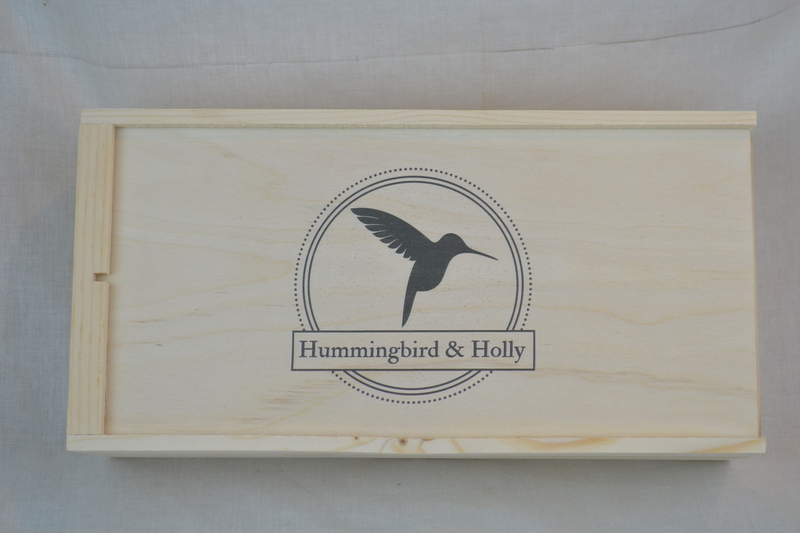 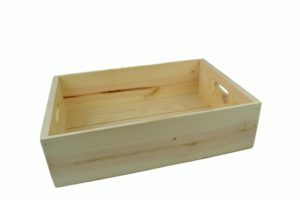 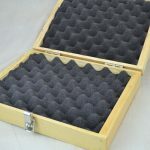 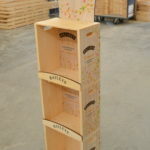 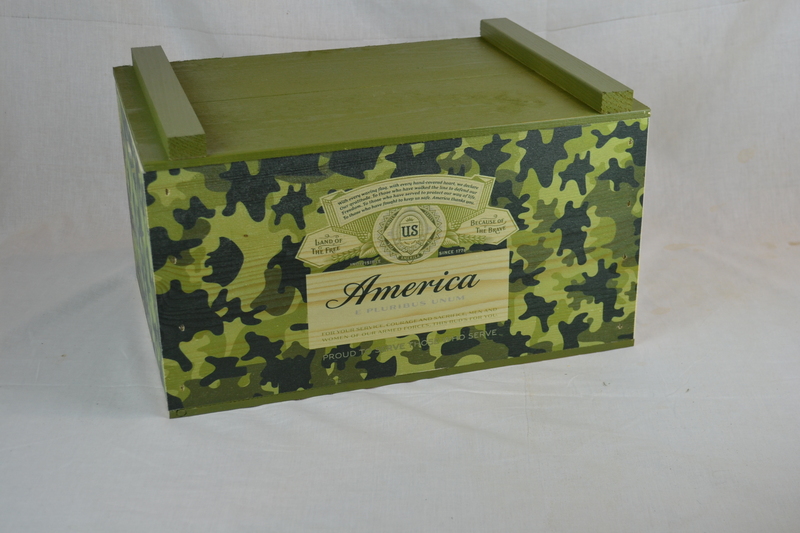 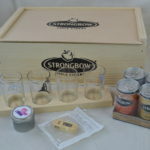 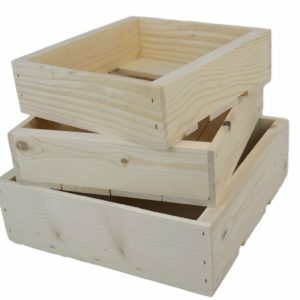 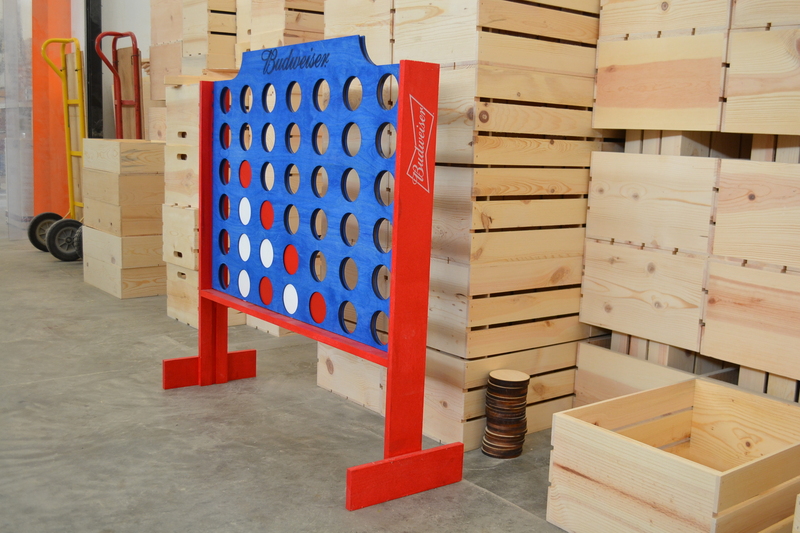 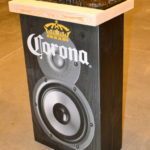 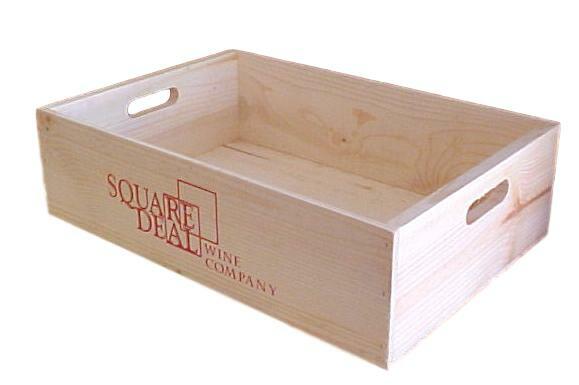 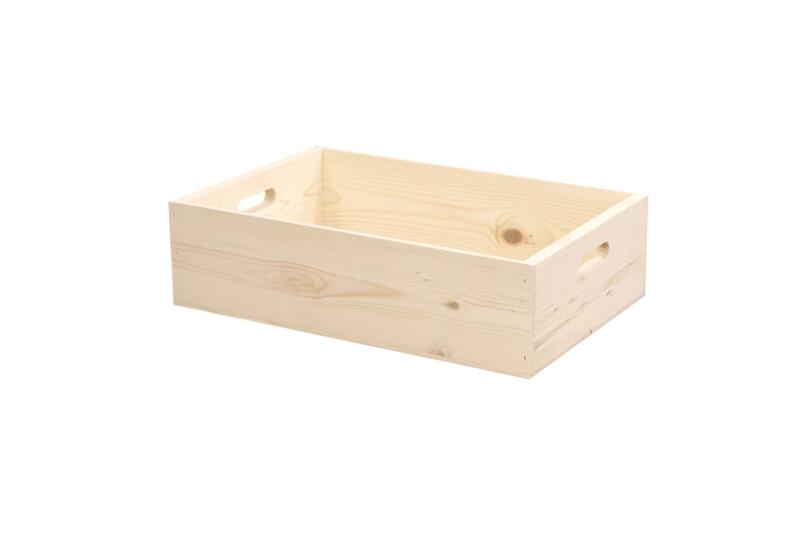 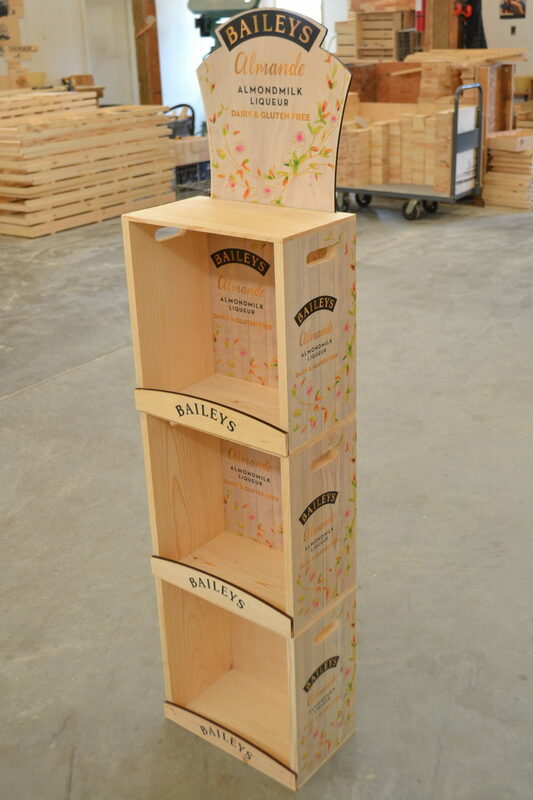 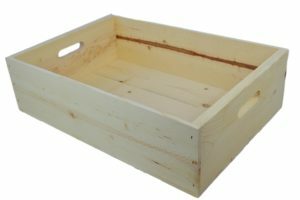 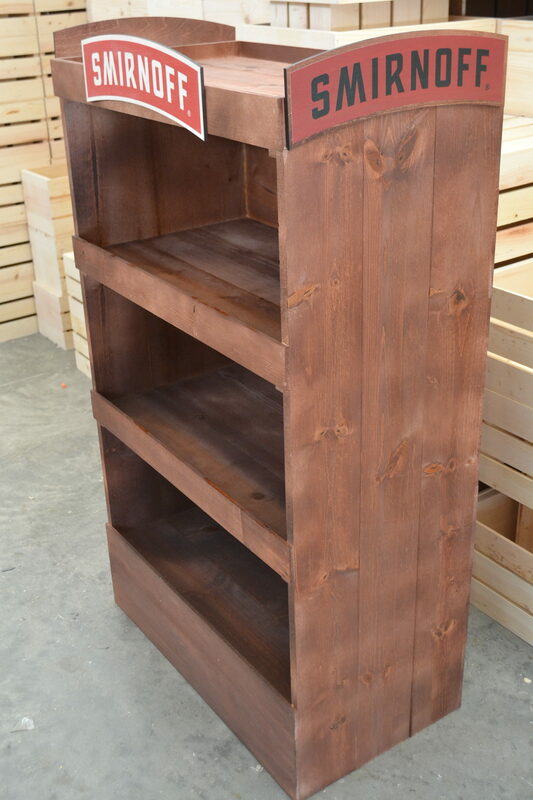 This box is Great for wines or beverages of all kinds, and we can build them to fit your bottles. 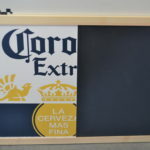 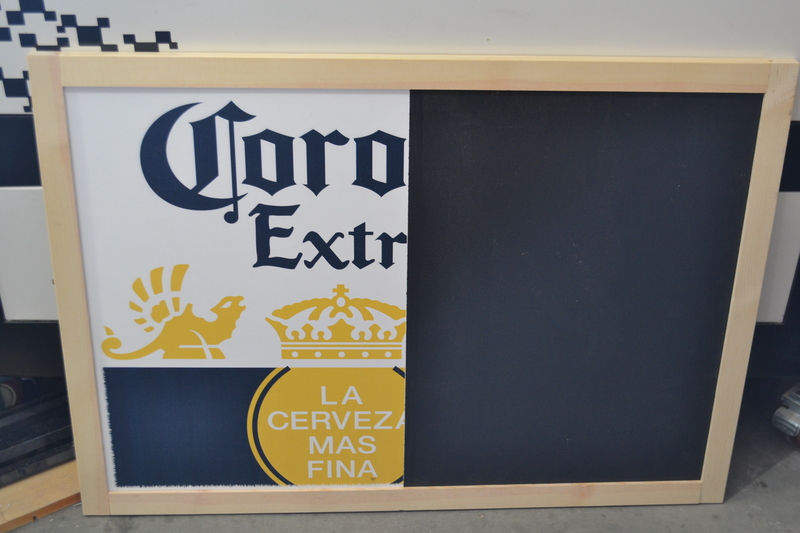 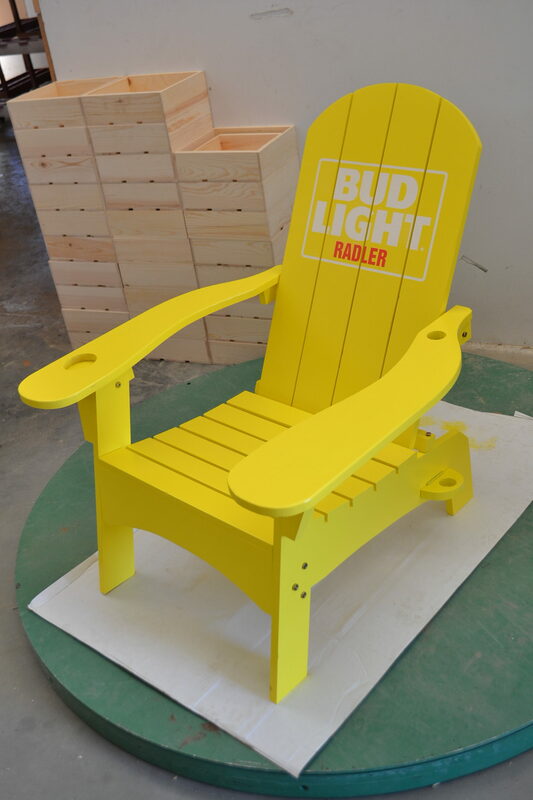 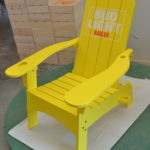 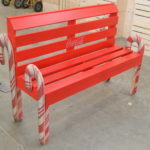 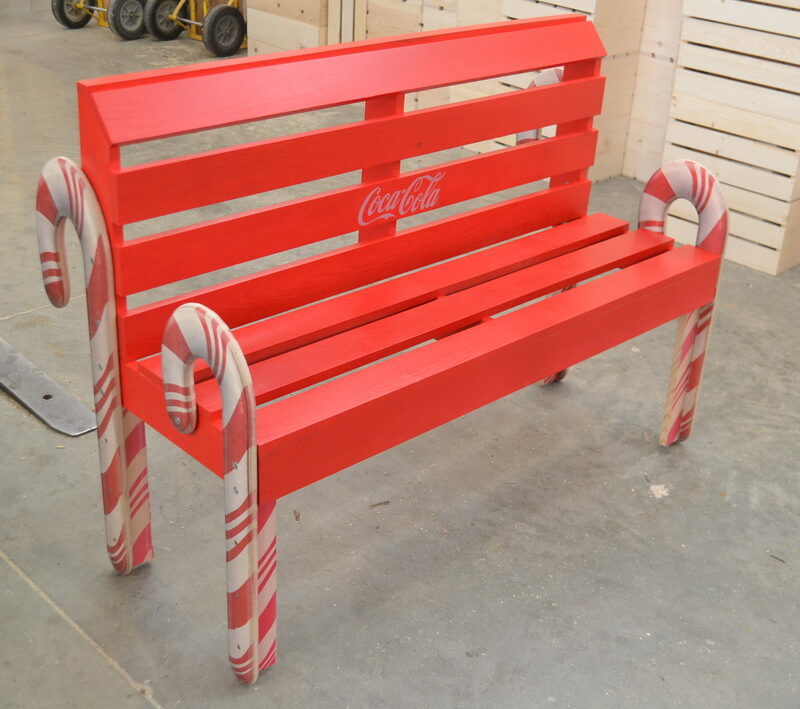 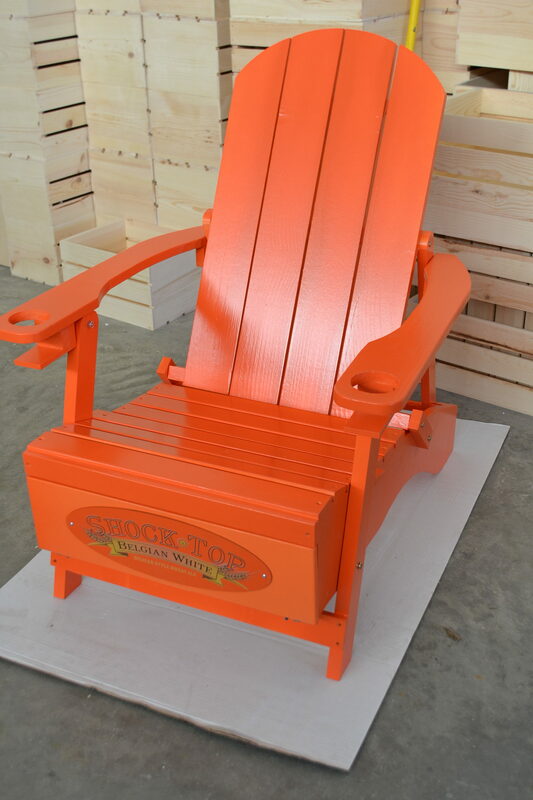 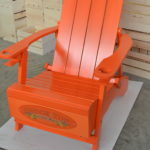 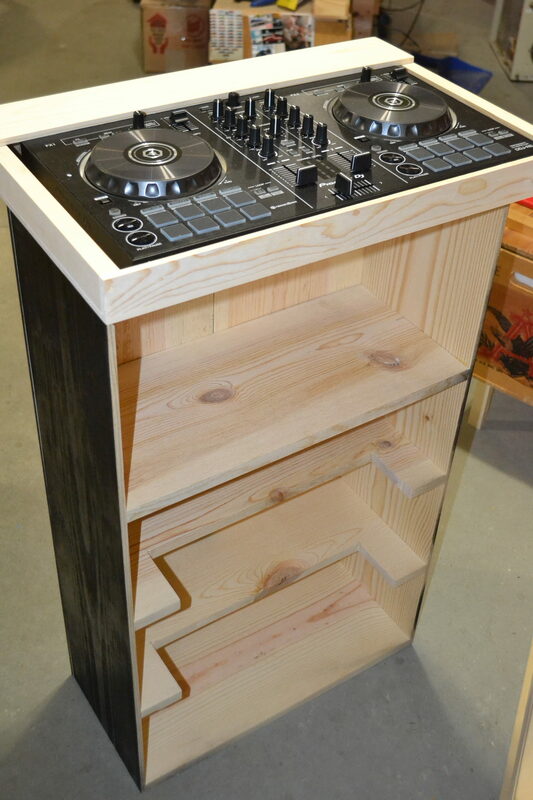 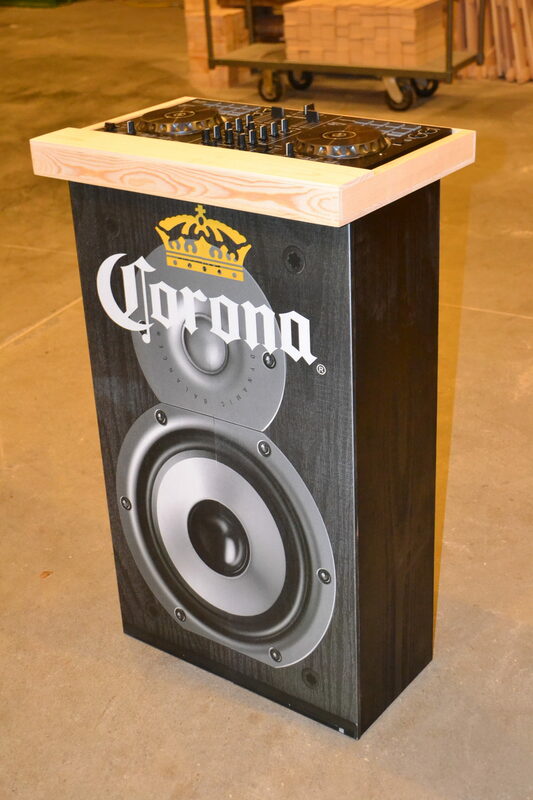 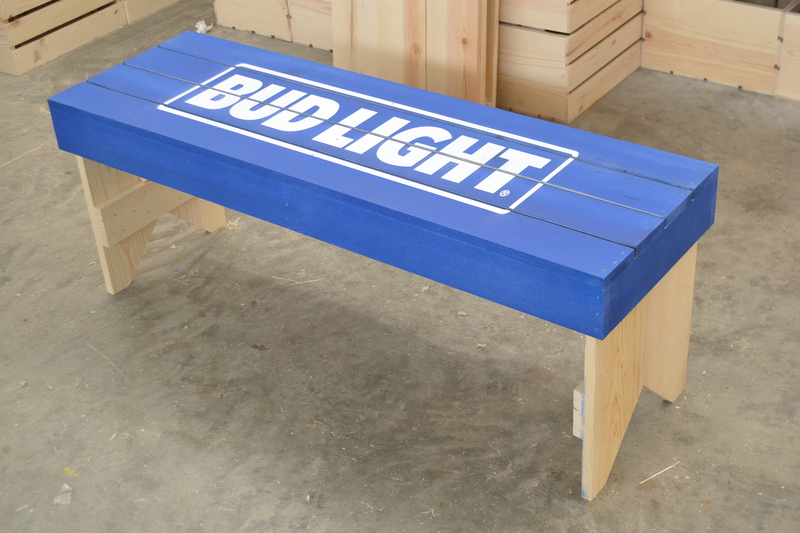 Shown with printed side panels at an extra cost ( we will be glad to quote you with your logo).